“Here’s your new family portrait,” you say. We find the same struggle in the ESL classroom. When we make a point of incorporating multimedia elements into our classroom, we can lose some of the communicative aspect we otherwise work so hard to achieve. So how does a teacher have both? How does she welcome technology into the classroom without ending up with a bunch of students staring at a hand held screen unaware of the people with whom they should be using English? Rest easy, it’s not impossible to have both. 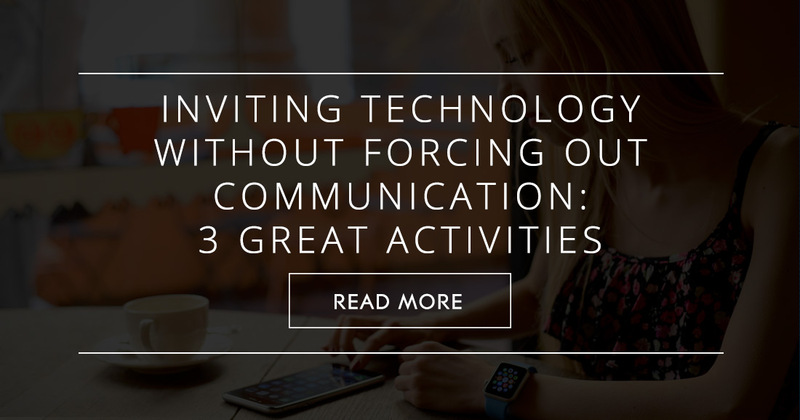 Here are three ways you can invite technology in without forcing communication out. Have you tried starting a class blog? 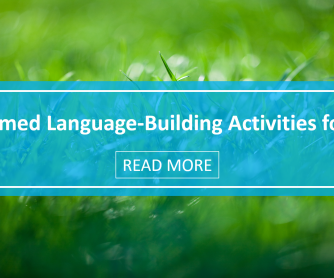 It’s a great way for students to use the language they are learning in several different ways. For starters, set up a blog for your class on your website, your school’s website, or on a free blogging site like BlogSpot. Then have students work in pairs to write blog posts that you or they will publish on the classroom blog. You can brainstorm topics with your entire class or leave partners to decide between themselves (with your approval) what they will write about. Students will have to communicate with each other as they plan out and then write their blog post. But the communication doesn’t stop there. Invite class members, and any blog followers you pick up along the way, to make comments on the posts they read. 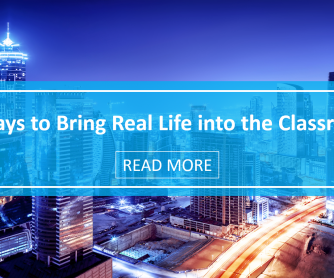 You can even require class members to comment on their classmates’ posts. Then have the authors of the post reply to each comment. 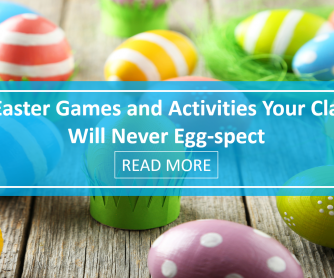 You might be surprised at the conversations that can happen in the comments section of a blog. And while these conversations may not be spoken one on one, they are a realistic way that people today communicate in the outside world. 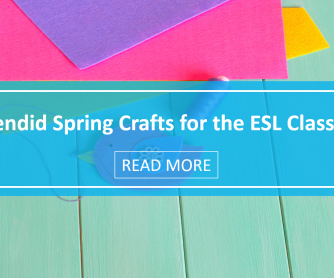 Even if you decide a class blog isn’t for you, your students can still have communication with English speakers by commenting on other blogs. Suggest some other blogs where students can comment and start up conversations with the authors or let students find blogs on topics that interest them, share them with the class, and then share the comments they made and how the authors responded. No doubt you already use YouTube in your classroom for listening exercises with your ESL students. But have you ever encouraged them to make their own videos? A collaborative, creative, high tech project like this can engage students and motivate them to share a little more of themselves with the world at large. 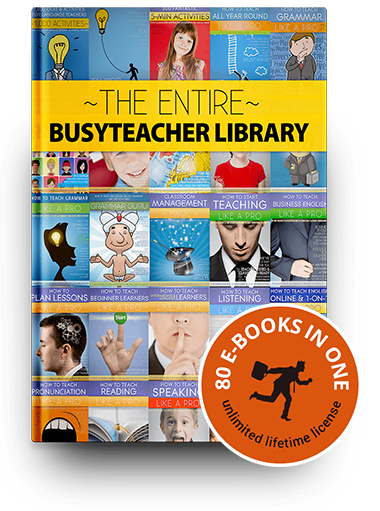 Start by assigning groups of three to five students per video. Have them watch some YouTube videos and talk together about what makes a good video and what is best to avoid when publishing videos to the web. You can also have this discussion with your entire class after each group has done some independent research. Once students have some idea of how to make a video successful, have them work together to plan their own. You might assign a type of video (skit, book review, mini movie, instructional video, etc.) or let students decide what they want to create on their own. Then have groups work together to write a script for their video. You may want to approve each script before videos go into production, but after they are written it’s time to call out, “Action!” Have students record their videos and then edit them. You might be surprised at who in your class already has video editing experience either on their phone or computer. Once the videos are in good shape, it’s time to publish. You can have each group publish to their own account or, even better, create a class account and have all groups publish there. Again, invite comments from class members as well as outsiders, and make sure students reply to each comment. Great conversation can happen here just like it can on a blog. One of the best activities I give my students is getting them out in the real world to survey the man on the street. My students have done surveys on topics from pop culture to immigration. It doesn’t matter what they survey about. What matters is the conversations they have with native speakers. You can give survey taking a twist with Kahoot, an app that lets you create a multiple choice game and play it with people across the globe. The app is free as is using it. Have students create their own questions, which can include pictures and videos, either individually or with a classmate. Then compile all the questions into a game called a kahoot and play. Students answer the questions on their own devices and the results are displayed on your computer up front. You and your students might be surprised at how others answer the questions in your kahoot, and that’s the point – to get people with different values and cultures to share their thoughts and experiences. Encourage discussion with your class about their answers and the answers other people give. Talk about how culture and values may have influenced the way they answered each question. Bringing technology into the classroom doesn’t have to mean pushing communication out the door. Encourage your students to work together to create their own high tech products and then share them with the greater world. 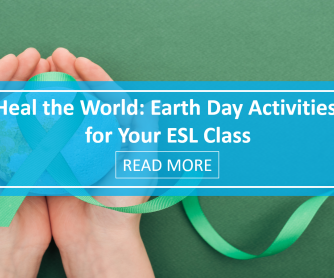 Engage in the discussions that follow and you’ll have a high tech and communicative classroom on your hands – just what today’s ESL students are longing for.